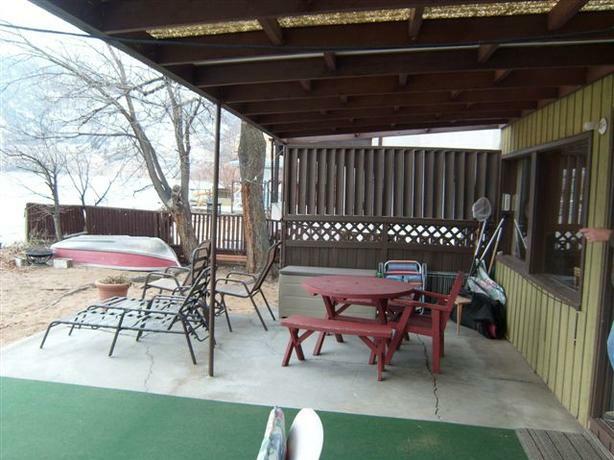 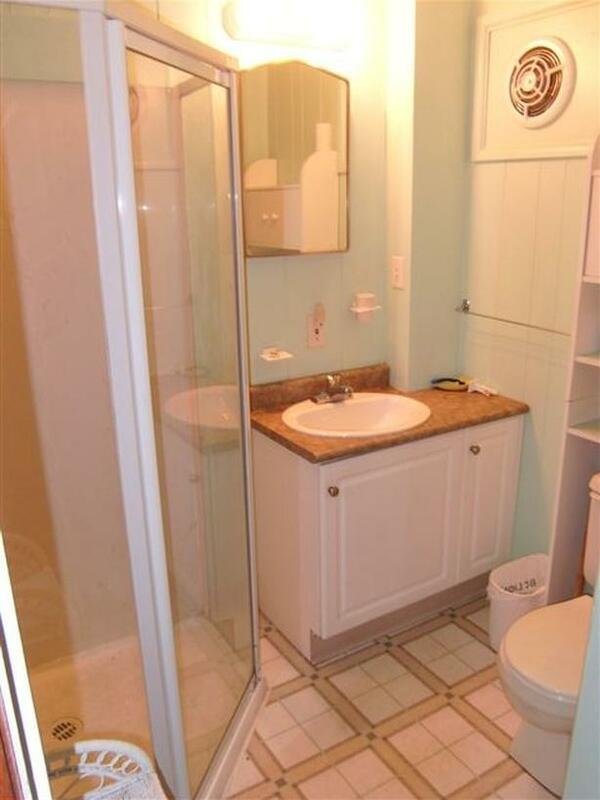 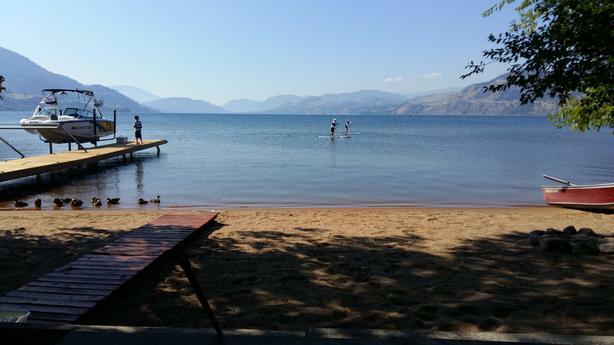 2 Bedroom Cottage on Skaha Lake in city of Penticton close to all amenities, 2 miles from OK College. 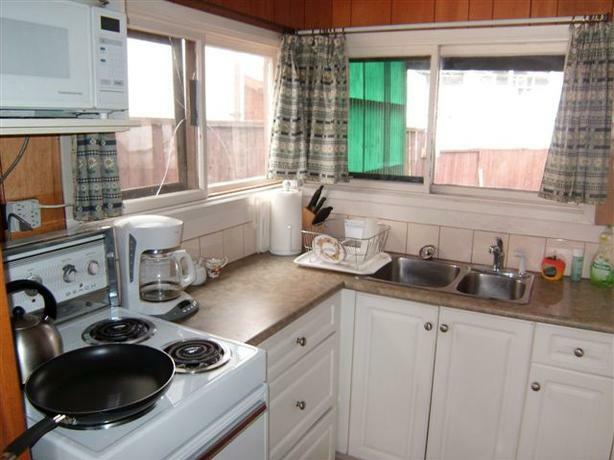 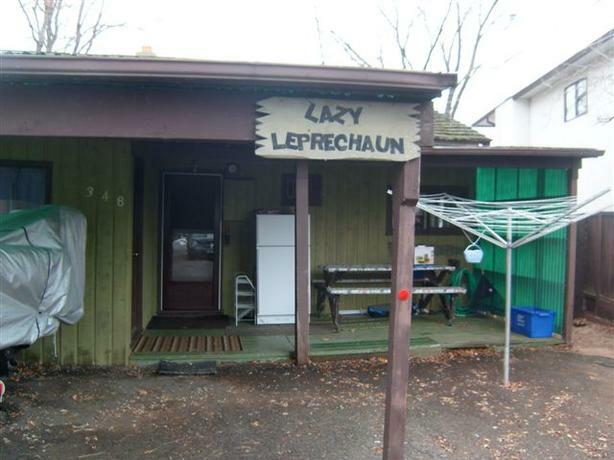 1 Bathroom w/shower, furnished, large deck, bbq, 1 double, 2 singles, washing machine, microwave, 2 x fridges, stove/oven, toaster, coffeemaker, water included, hydro avg. 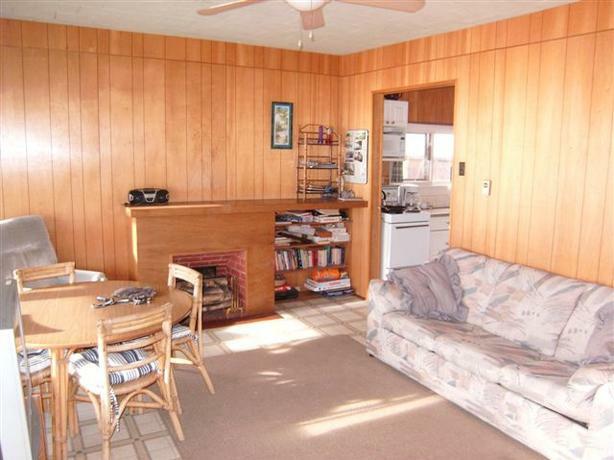 $200 per month.